When it comes to bouldering and sports climbing in the Paznaun, one can not miss the Silva Park in the Galtür. At an altitude of almost 2000 meters you will find an exposed boulder paradise for every advanced level, as well as classic rock climbing and climbing routes. The rock is mainly „gneiss“ which dries quickly in the sun and is thus easy to climb after rain as well. Bouldering is climbing without rope safety and only up to jump-off height. Boulder mats can ensure the jumping off at dangerous points. The Silva Park offers one of the best bouldering areas in Tyrol with various sectors from 4 to 8 c difficulty. In the children’s sector the kids and beginners can have fun too. 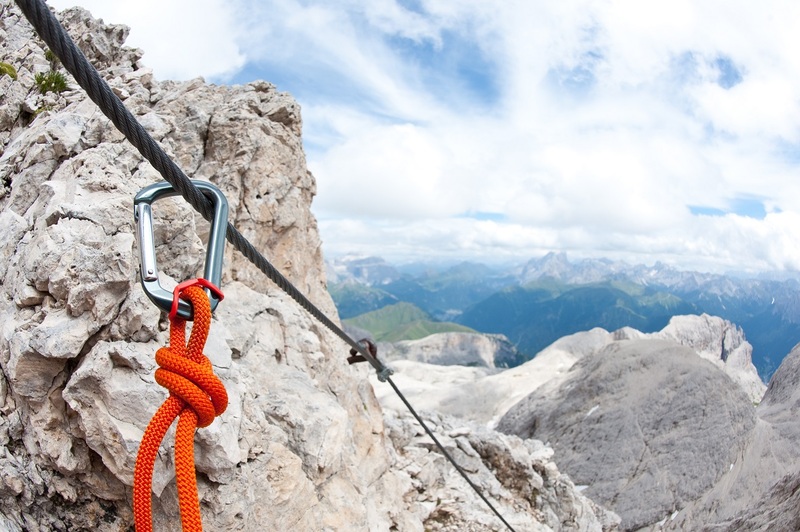 Displayed in the video are some of the beautiful rope routes in Tyrol. Join us to make your own picture! In case of bad weather or for families there are two climbing centers in the surroundings of the Paznaun Valley. 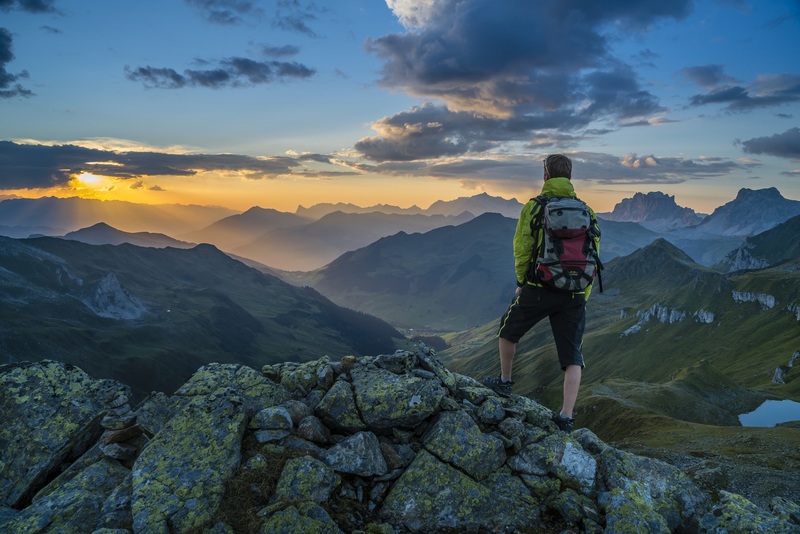 The Arl.Rock in St. Anton am Arlberg and Indoor Climbing & Bouldering in Galtür. Cruising with a rubber boat along the rapids of Inn, Sanna and Ötztaler Ache is incredibly much fun! 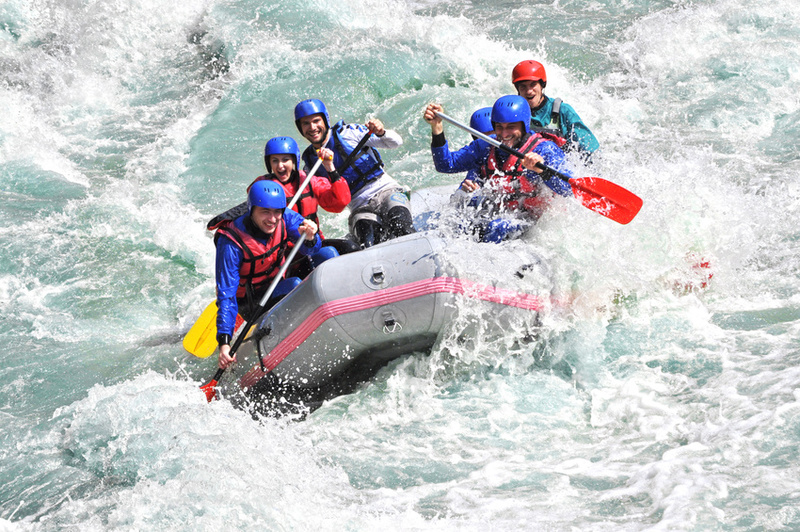 Overcoming the white water of the mountains either with friends, family or colleagues as a team is an experience that no one will forget so quickly. Equipped with helmet, life jacket, thick neoprene suit and a top trained guide, hardly anything can happen. You like water, but still something quieter? 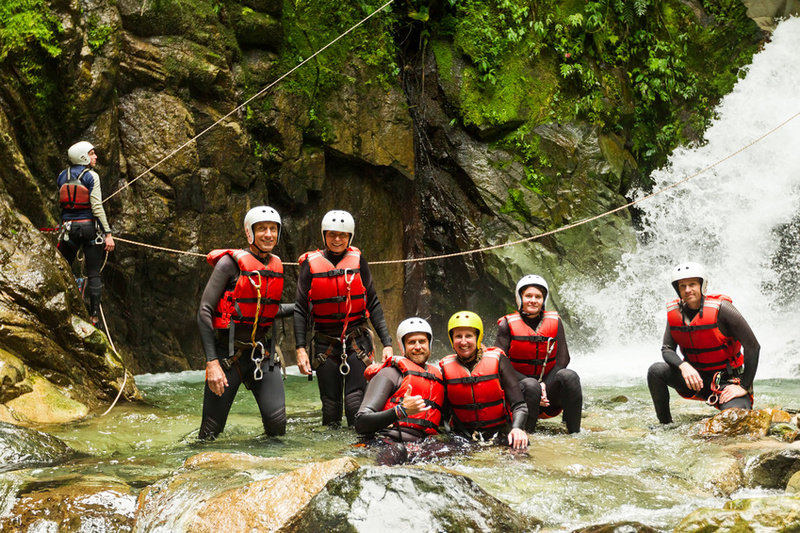 Then canyoning is surely the right thing for you. It goes through the deep ravines of the mountain streams. Sometimes swimming, sometimes slipping, abseiling or jumping. The tours are feasible for everyone and are of course guided by a trained guide.